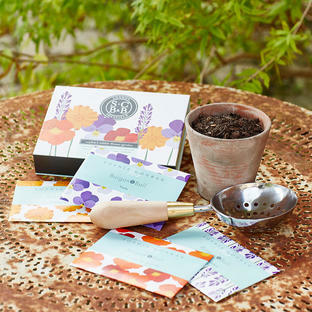 Water your plants and garden with ease and in style! 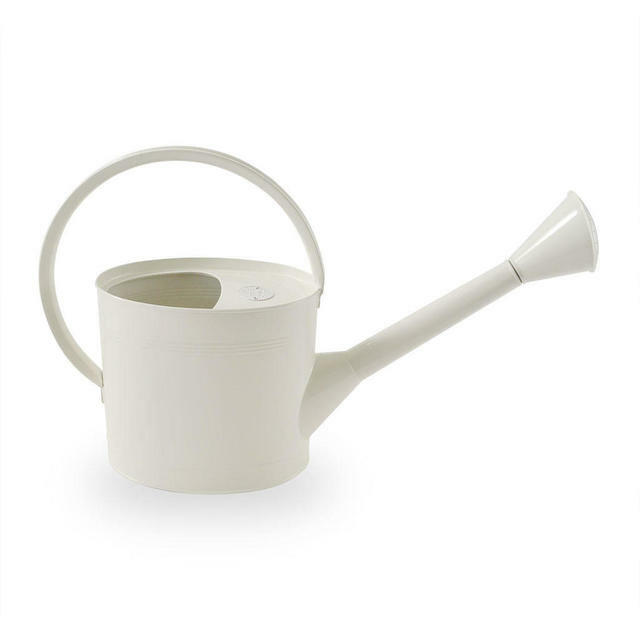 Wonderful, elegant watering can in a soft powder-coated stone colour. 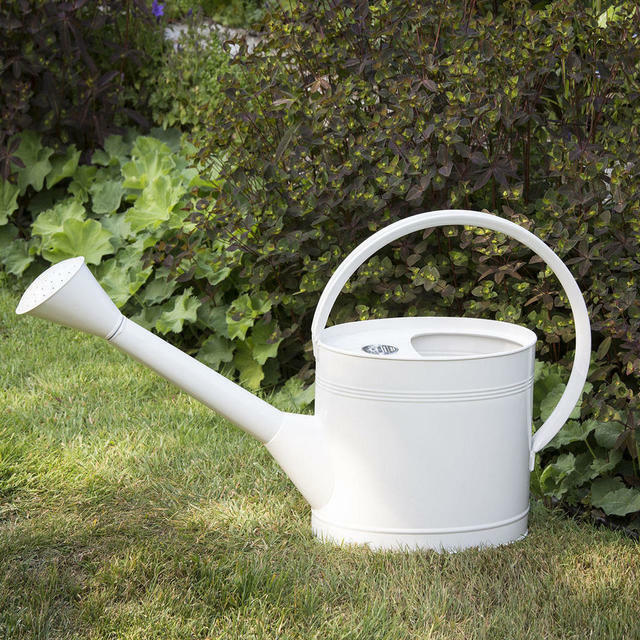 With a comfortable roll edged handle to allow the can to gently glide through your hand as you water your plants. 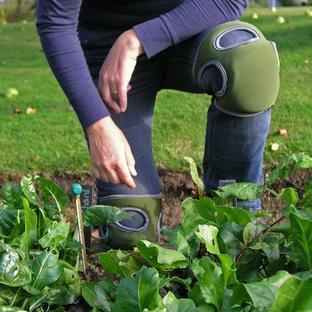 The oval shape is ergonomically designed to give your knees a wide berth so you don't knock the can into them. 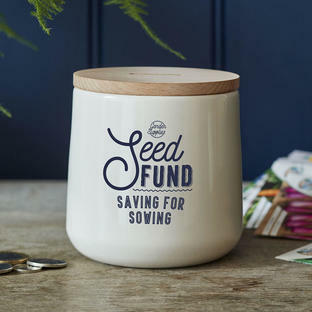 The can is cleverly weighted at the spout to allow free fall pouring. Holds 5 litres of water (1 gallon).